To see the stars, there needs to be darkness. Don't let that bad day get you down! 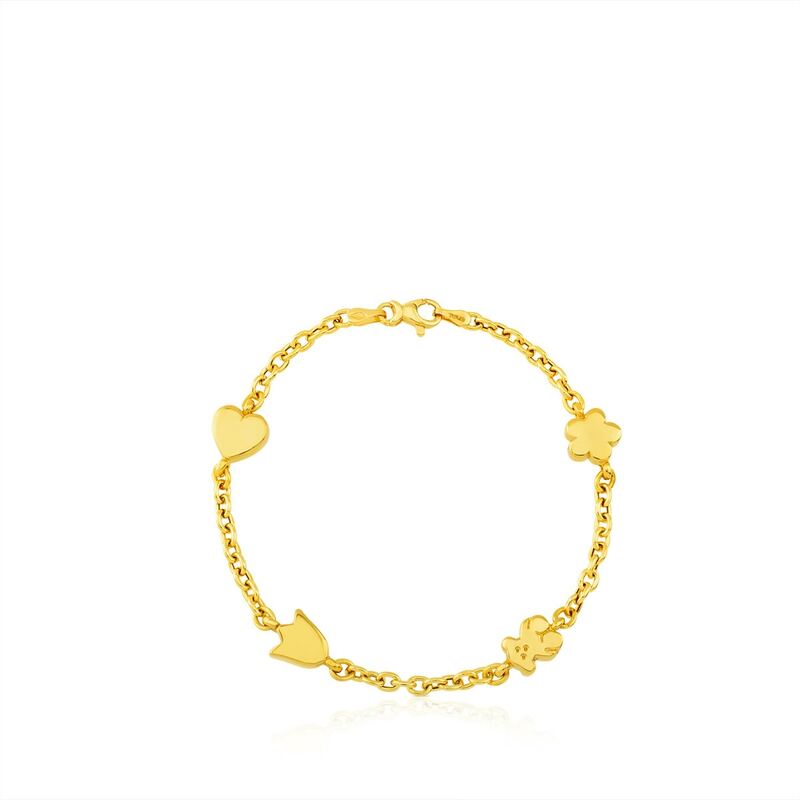 Treat yourself to this yellow gold bracelet. A little detail that's sure to brighten up your day. 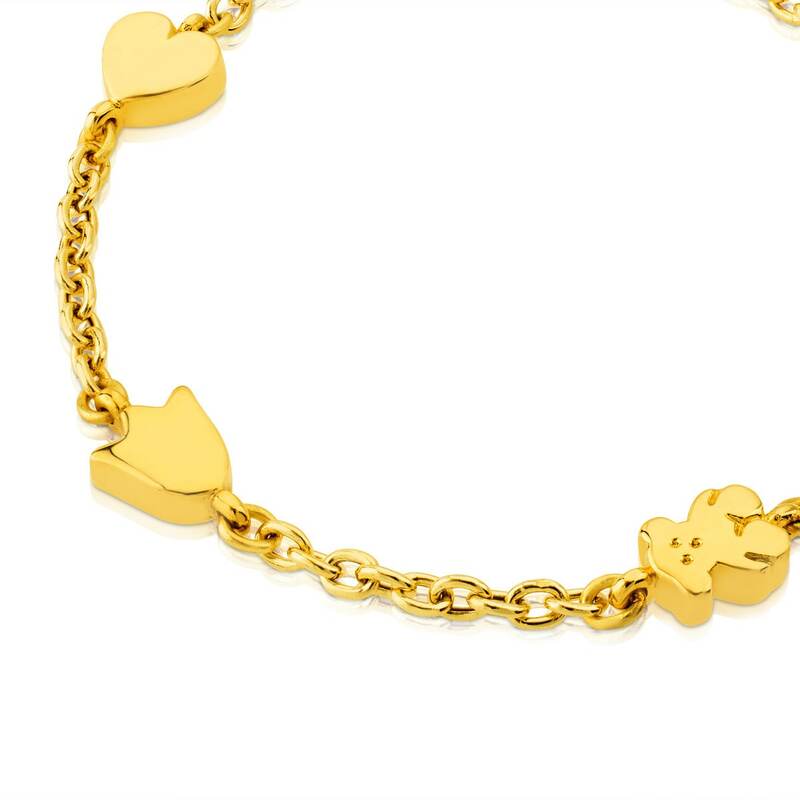 TOUS Sweet Dolls bracelet in 18kt yellow gold. Length: 17.5 cm.